Glenn D Johnson is an, exercise physiologist, health coach, college instructor, podcaster and writer. He has been in the health and fitness industry since 1999 and holds a bachelor's degree in journalism and a master's in kinesiology. With all the diet books and programs vying for your attention and money, wouldn't it be nice if there was reliable information that could truly help you slim down, for free? You are in luck because there are free, high-quality programs on the Web. Finding them can sometimes be a little tricky because "free" is often a marketing ploy to get you in the door. But some programs actually are worth your time and won't cost you a dime. Before beginning any exercise or weight-loss program, consult with your physician. MyPlate is a comprehensive program that helps people of all levels improve their health and fitness and reduce body fat. From the complete beginner who has never followed nutrition advice to the athlete who just wants to make a few minor tweaks, MyPlate offers exercise videos, meal plans, community support and a mobile app. MyPlate, along with its exercise section, "Stronger," is very detailed and offers one-click meal tracking and progress graphs, plus 30-minute exercise videos you can do at home. Registering does not require entering a credit card. ChooseMyPlate is the U.S. Department of Agriculture's program to improve the nutrition and well-being of Americans. This noncommercial site covers an array of healthful information that can allow you to achieve your weight-loss goals with easy-to-understand sections on weight management, empty calories, fats and protein, physical activity and even fun quizzes. The primary tool for weight loss is SuperTracker, a food journal to allow tracking and an extensive nutrition evaluation comparing your eating with the minimum daily requirements. You may also enter your physical activity to see how your daily energy use balances out with your calorie count. FitClick offers free weight-loss programs, diet plans and workout routines. The site includes a plethora of information, including food journals, a calories-burned calculator and workout trackers. You can create and share diets and workouts or participate in the community, which includes message boards, teams, blogs and challenges. The site also offers pages of weight-loss tips, weight-loss program reviews and recipes. This program was created by a self-professed “regular guy” who wanted to give the most practical, commonsense information about weight loss to the public for free. It uses a three-phase approach that begins with education about food energy and calorie balance in the body. Next, goal setting is explained, along with calorie reduction strategies that help you create your own reduced-calorie eating plan. The third phase gives you guidance on maintaining your weight once you have reached your goal. 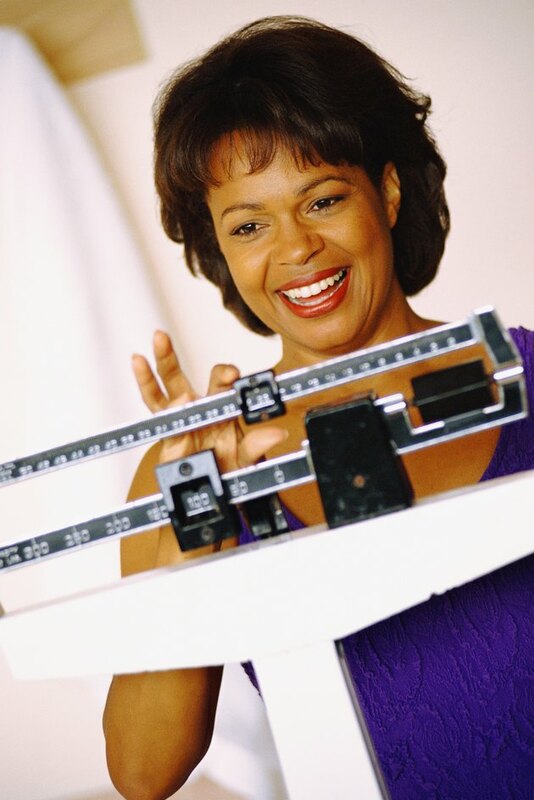 ChooseMyPlate.gov: Weight Management: Why Is Weight Management Important?